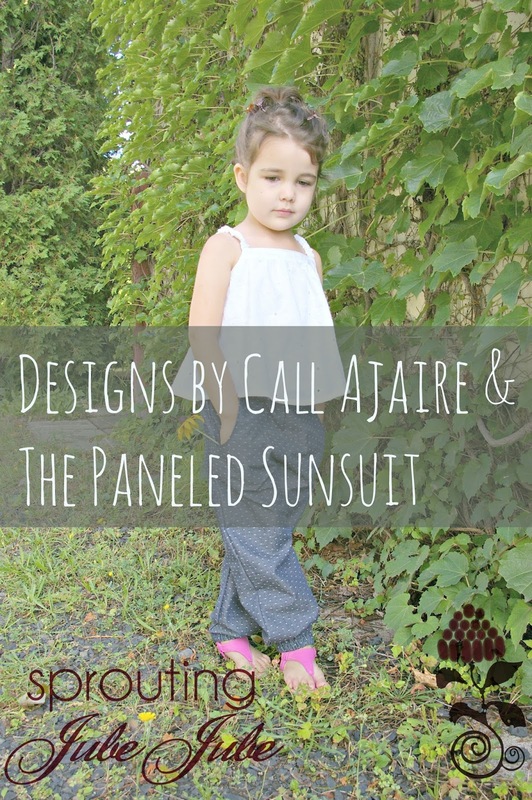 It’s day four of the Paneled Sunsuit “Not Just a Sunsuit” tour and today you’ll get a good look at why I called this tour the not just a sunsuit tour. 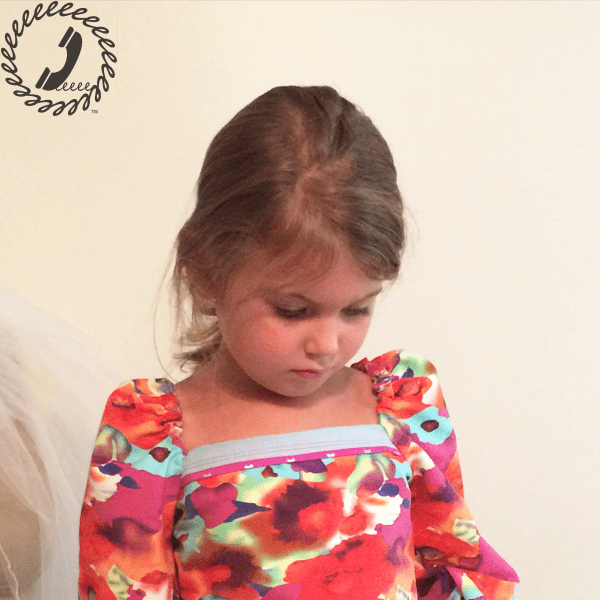 There are so many great options in this pattern and my friends have put them to use! Before we get to the good stuff I wanted to give you a sneak peek of Bean wearing the new long sleeve add-on. This is a pic from Instagram last week, but we’re working on testing behind the scenes and I’m hoping to have it available as a free download by the end of the weekend. Very exciting, right? Okay, let’s move on to the tour. Look at all those options! 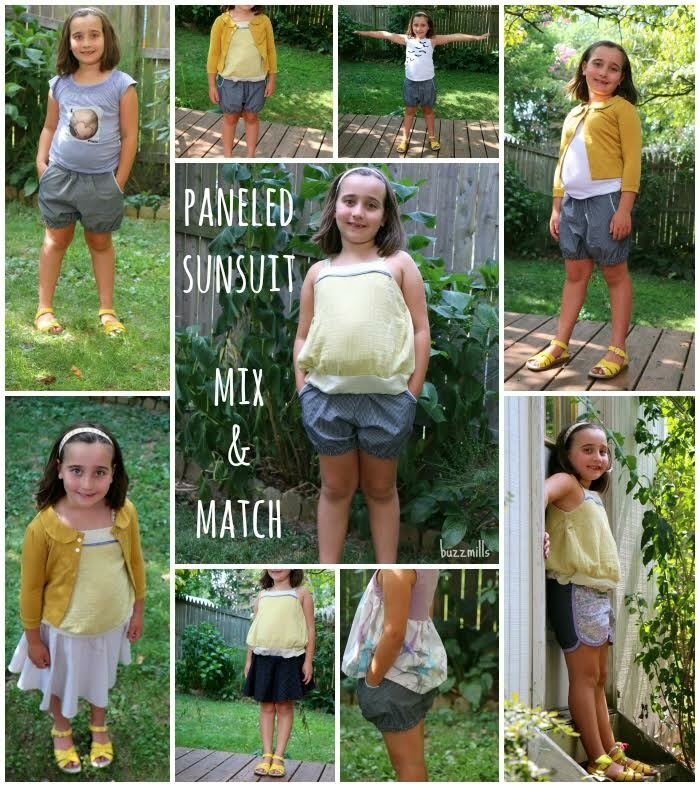 Jane from Buzzmills made some separates and then mixed and matched with a few other pieces to show all of these looks. 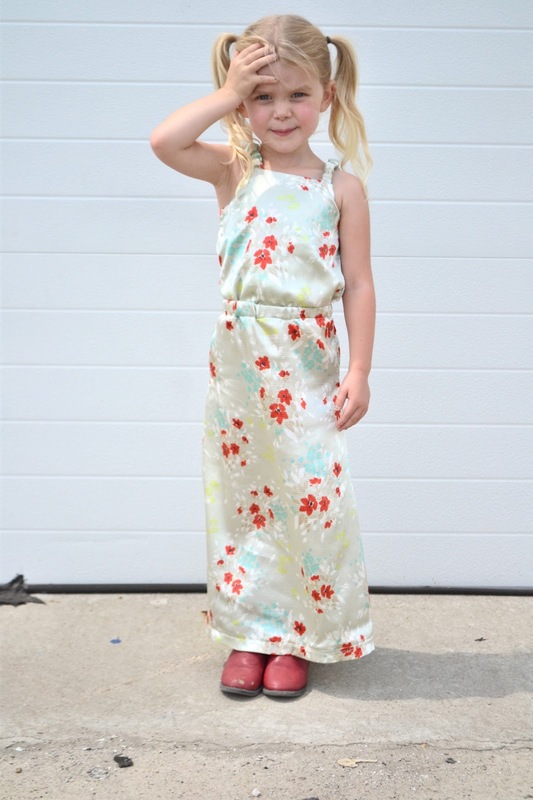 Michelle from Handmade Martini made this maxi dress and you’ll definitely want to read the post to see what it’s made of. Bean would LOVE one like this. With joggers being all the rage, I’ve been wanting to make the trousers view into a jogger style for Bean and these ones made by Sprouting JubeJube are similar to what I had planned. I love the shape at the ankle! Click over to see what she did with the cropped tank view as well. We also have Pattern Revolution on tour with us today and THREE of their lovely contributors reviewed the Paneled Sunsuit. Head on over and give these ladies some love for all of their excellent work! By the way, if you aren’t in the Pattern Revolution group on Facebook you’re definitely missing out on some great inspiration!